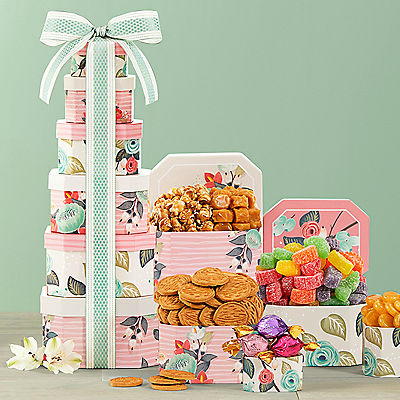 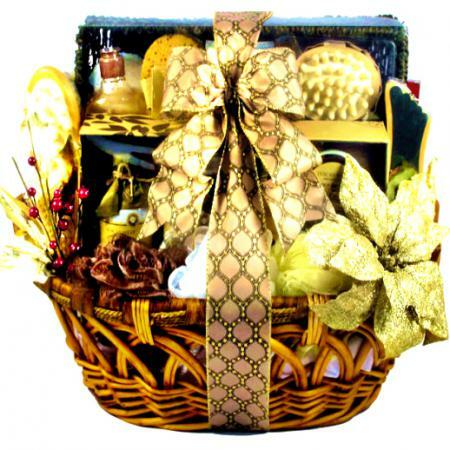 This special spa gift basket, filled with luxurious bath products and indulgent gourmet food, arrives beautifully packaged for a dazzling presentation. 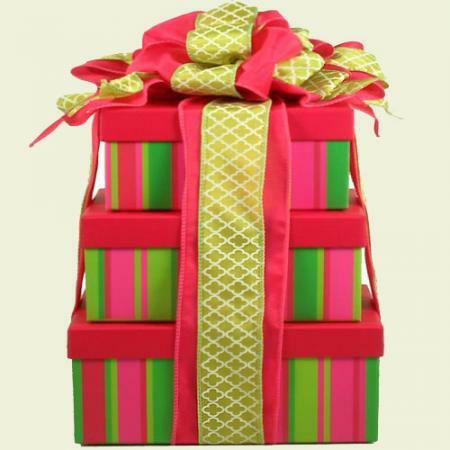 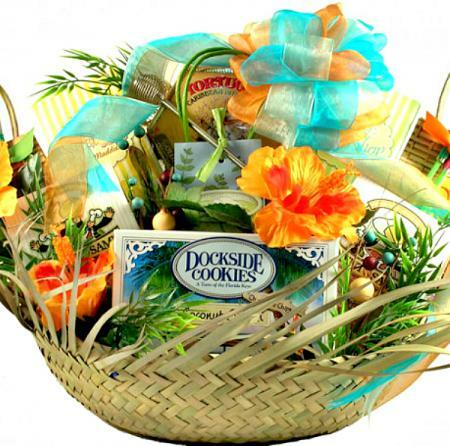 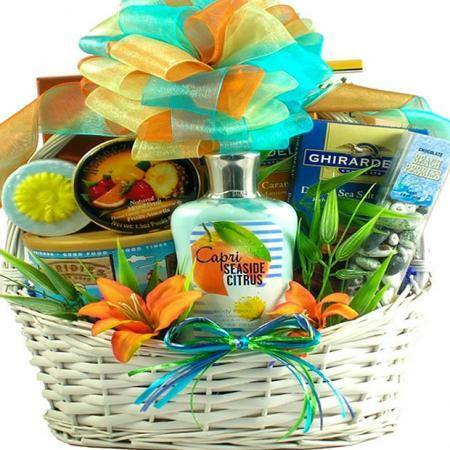 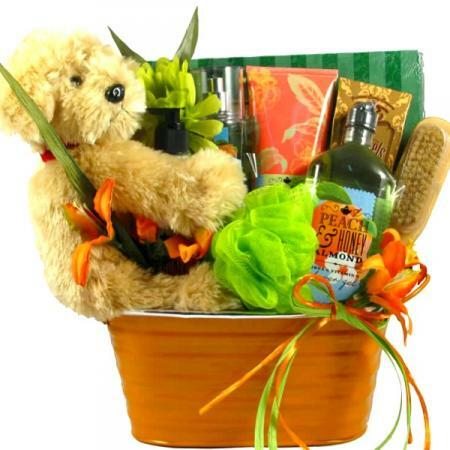 Tropical Fudge, Mango Scented Lotions, Coconut Chocolates, Citrus Gels, Tropical Fruits... 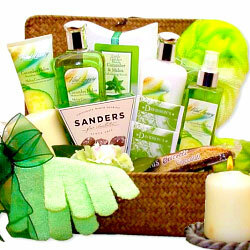 This is pretty close to island life! 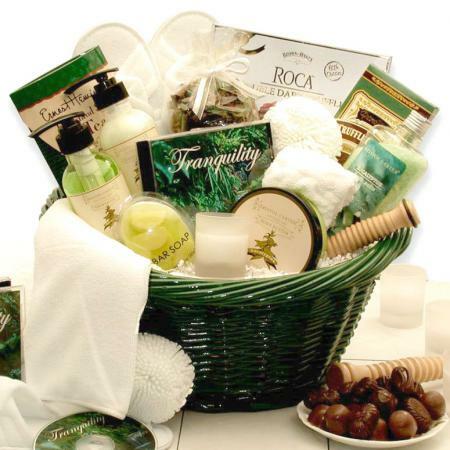 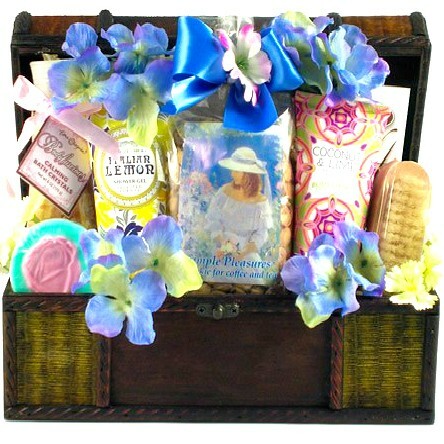 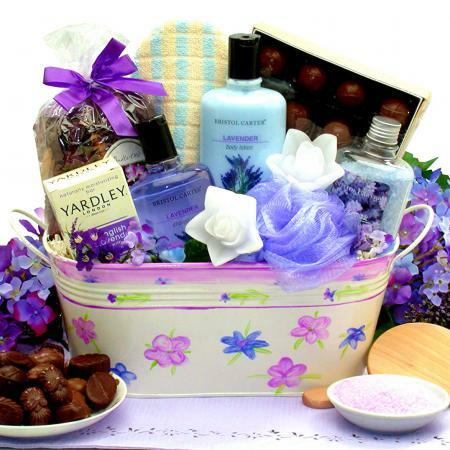 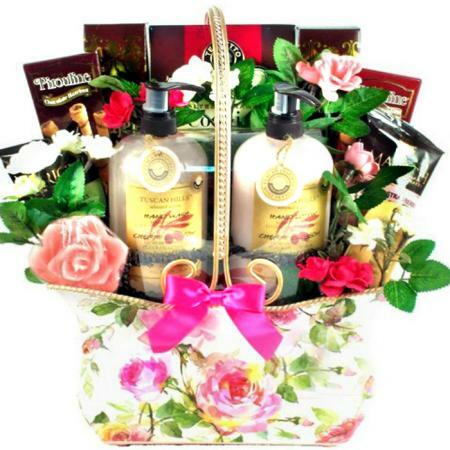 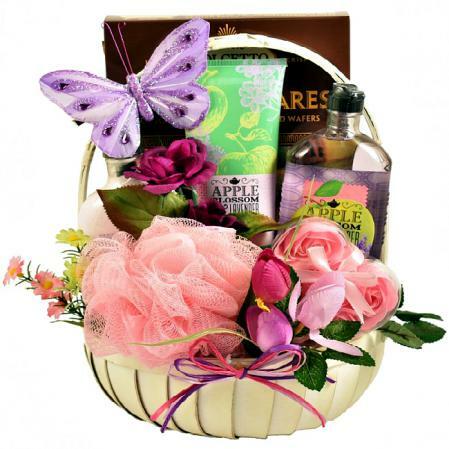 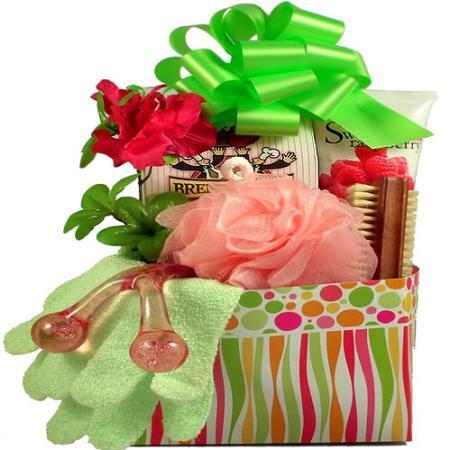 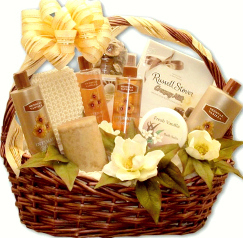 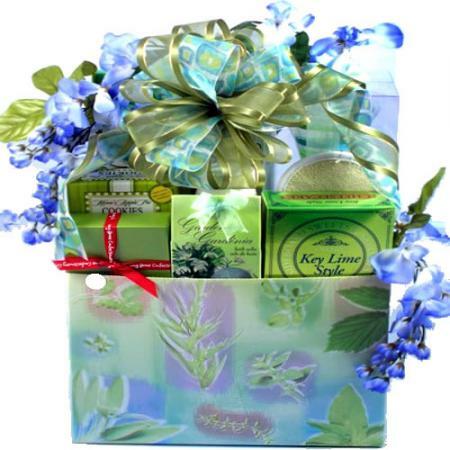 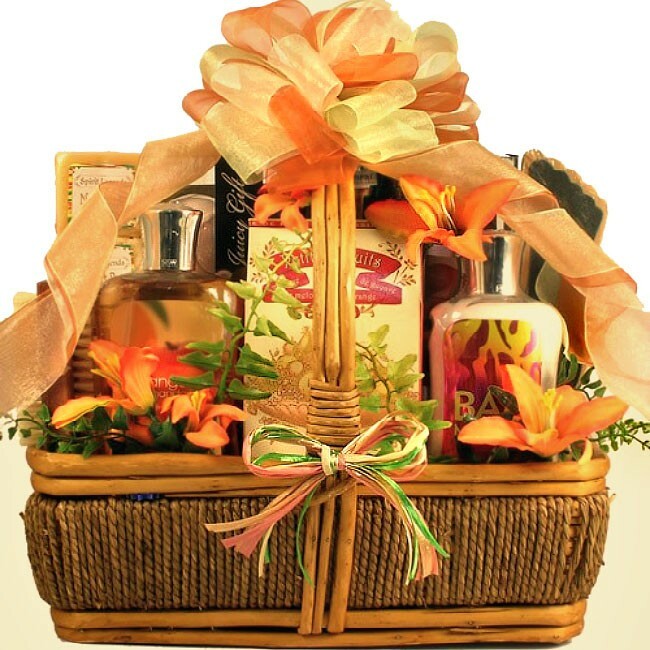 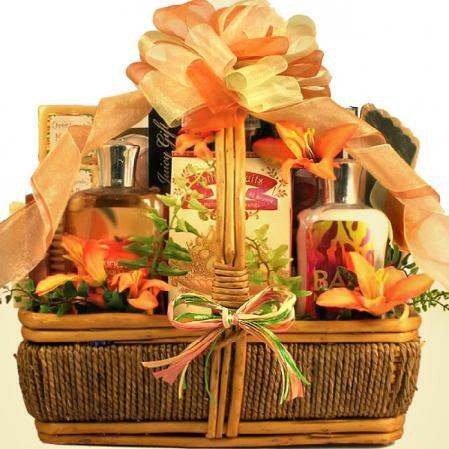 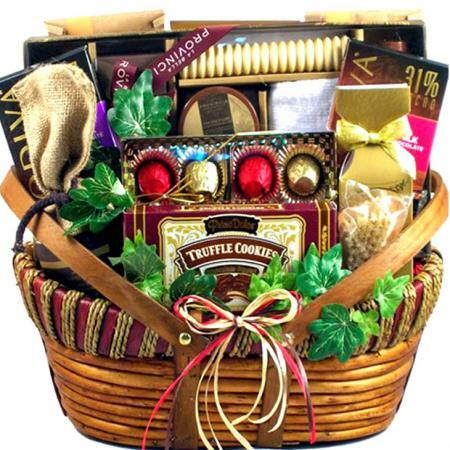 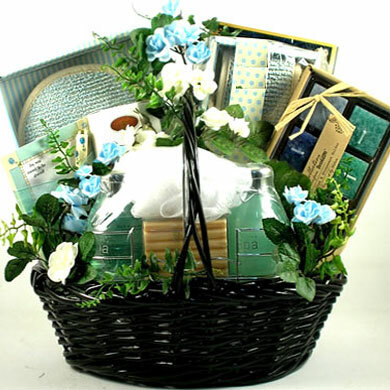 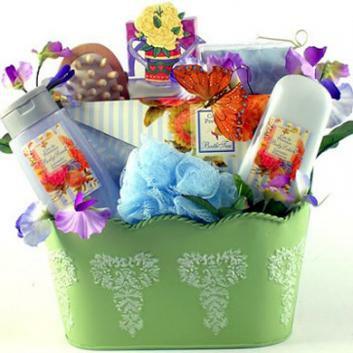 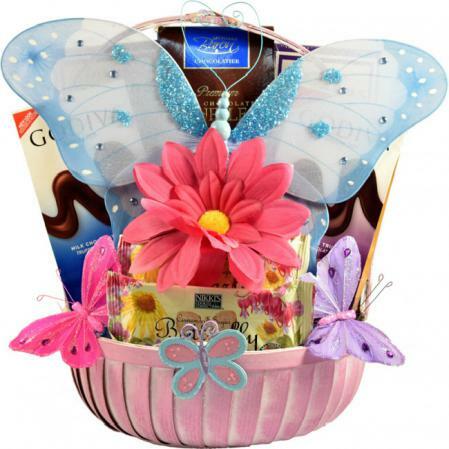 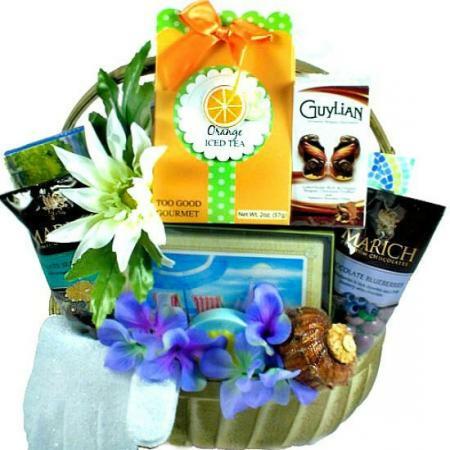 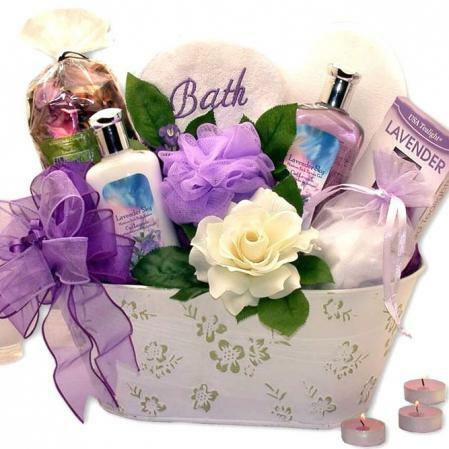 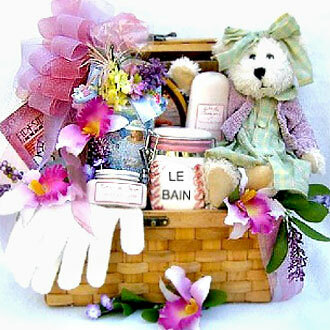 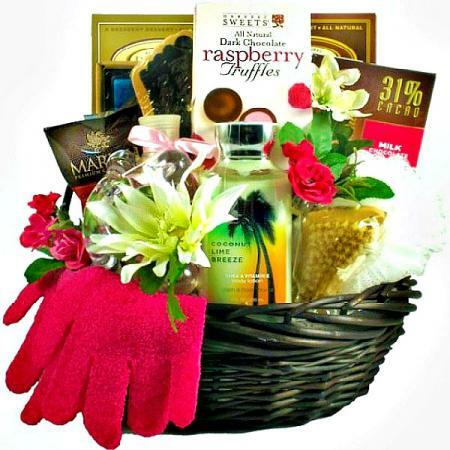 Send her this luxurious spa gift basket filled with special pampering bath and body spa gifts and indulgent gourmet treats. 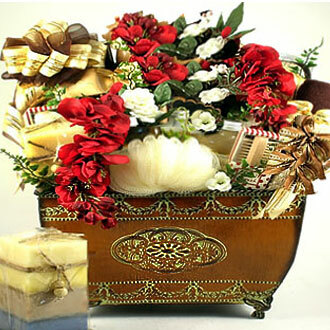 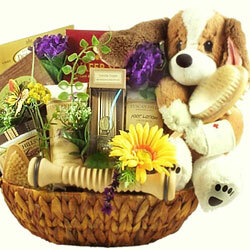 A perfect gift for birthday, thank you, get well and any occasion.